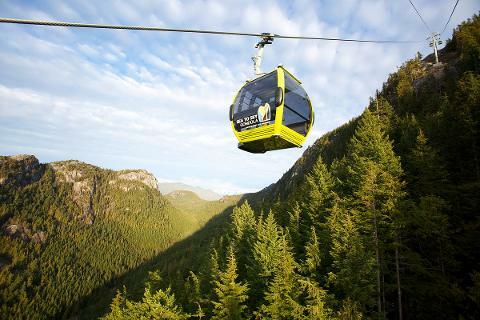 Please note, admission fees to Sea to Sky Gondola are not included in the price. 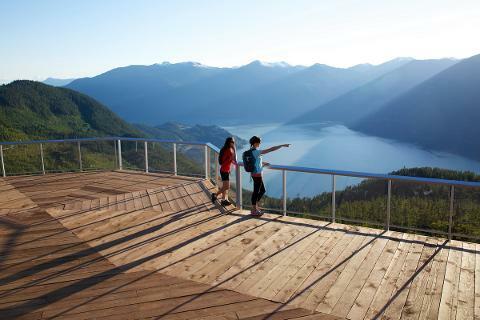 Gratuities to the drivers and guides not included but highly appreciated. 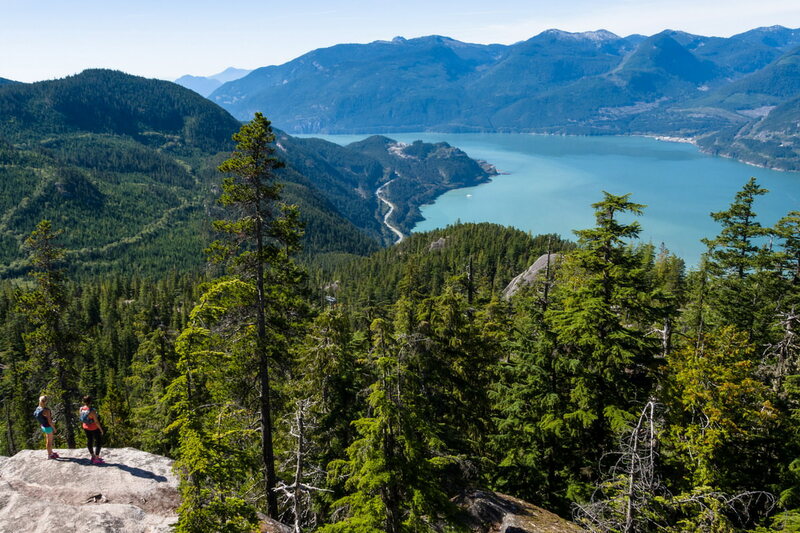 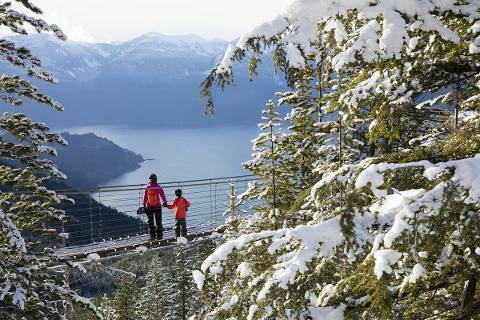 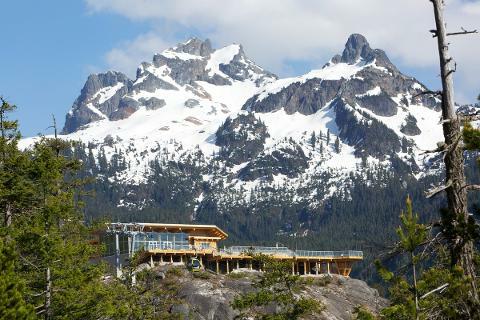 Cypress Mountain viewpoint – take a glace at Vancouver’s largest ski resort.